As parents ourselves here we decided that at Dotty Hippo we would only stock items that we would use ourselves, that we could see our children enjoying and that were of a high quality and yet at a reasonable price. The 3 Sprouts range ticks all of these boxes and more, with fabric storage bins, hooded towels for baby and toddler bathtime, bath storage, laundry hampers and more. Where did 3 Sprouts Come From? 3 Sprouts was actually put together by three friends, all of whom loved modern family-related products and had a keen eye for practical yet fun designs. 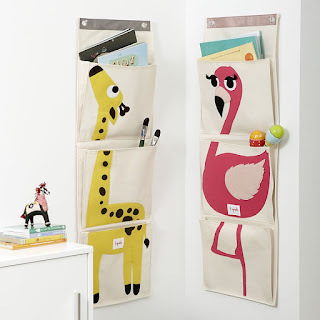 Their animal designs are unique and really do look fantastic (as well as helping keep everything in order, a task not easily done when you have little ones running around!). Clearly we aren't the only ones tickled by the 3 Sprouts range. 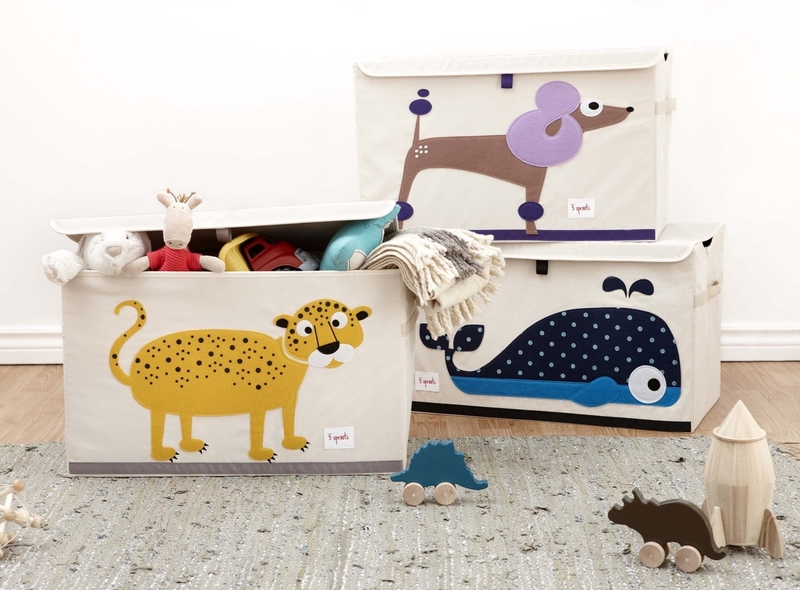 Recently our Crocodile Storage Box was featured on the BT Lifestyle blog and another storage box and the very popular 3 Sprouts wall organisers were featured on the MYBABA site as part of their spring clean essentials round-up. We really do rate the 3 Sprouts range and as such we have reduced their prices to the lowest they've been in years, making it more affordable than ever to transform your home with these fantastic and fun organisational wonders. Our storage boxes for example are now £21.95, down from £24. We are proud to stock 3 Sprouts and love to hear back from customers who have bought any of their items and have fallen in love with them. 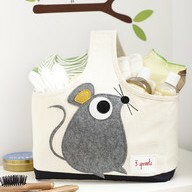 If you haven't explored the 3 Sprouts range now is certainly the time!